I apologize for the long break in updating the website. I’m back now. I thought that I would add this spectacular Vista theme to start off the fun. This incredible customizable theme is really multiple themes in one. Everything from the top bars to the buttons look amazing. 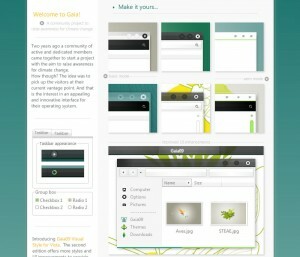 A lot of work went into the design and creating of this theme and it shows. I think this is the best design of 2009.